Sew Fundamental is a popular series of “Learn to Sew” classes for novice sewers or “it’s been a long time” sewers. Each lesson is essential to your sewing success and includes an explanation of sewing terms, tools and techniques. The series has been revised with a new book titled “School of Sewing”. We will be making projects from the book and two projects from patterns. Cecile Babich Morrow and Mary Furniss have planned six sessions for you that will include a pillowcase, apron, pillow, tote bag, Camelback Bag and yoga pants. 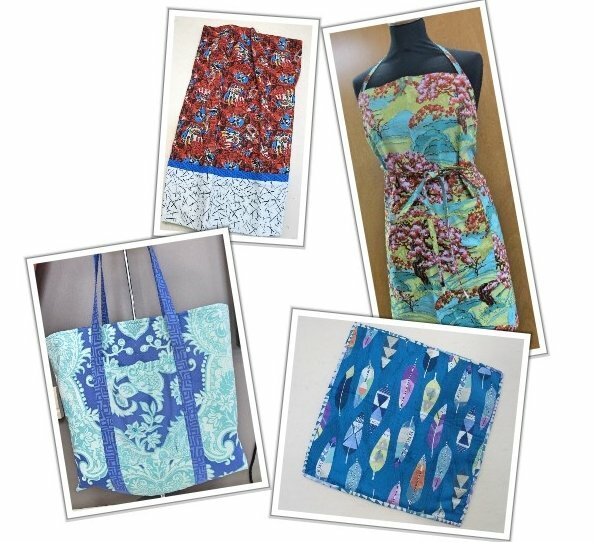 Complete these classes and you will be ready to take another creative classor work on a project in the Sewing Lab. You can rent a machine or you may purchase one starting at $189.